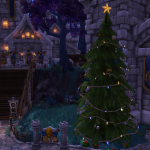 Players with Leatherworking, Tailoring or Cooking receive mail from Greatfather Winter with free patterns this year (2015). 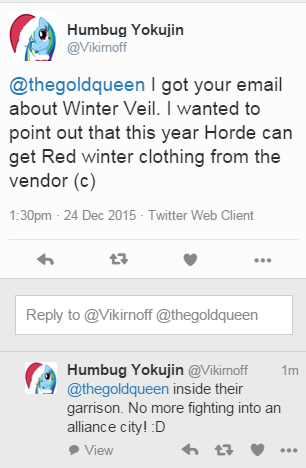 Tailors get either Green Winter Clothes (Horde) or Red Winter Clothes (Alliance) patterns. Leatherworkers get the Winter Boots recipe and players with cooking get Hot Apple Cider recipe. 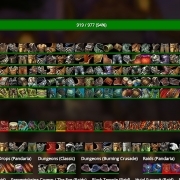 The pattern is also sold by Alliance Smokeywood Pastures in Stormwind, Exodar, Ironforge or Garrision. The goblin vendors are FRIENDLY to horde, and if you can sneak past the guards, you can pick one up at the Alliance vendor! 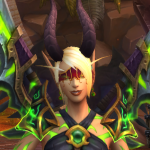 It costs only 50s and it’s bind on pick up, so only buy it with a character with Tailoring profession. 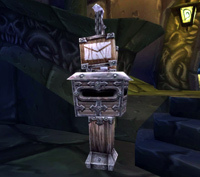 Alternatively, you could take the easy way out and pick one up in your horde garrison. 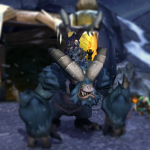 Alliance tailors receive this as a gift on the first day of winters veil. 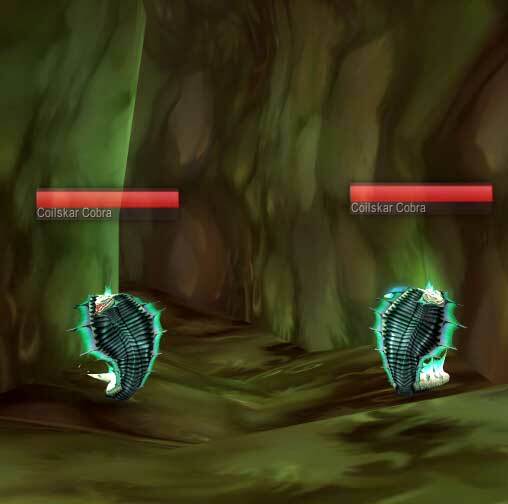 The pattern is also sold by Horde Smokeywood Pastures in Shattrath, Exodar, Undercity, Orgrimmar or Thunder Bluff. 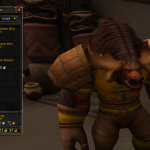 Again, some of the goblin vendors are FRIENDLY to Alliance, the pattern costs 50s and it’s bind on pick up, so only buy it with a character with Tailoring profession. 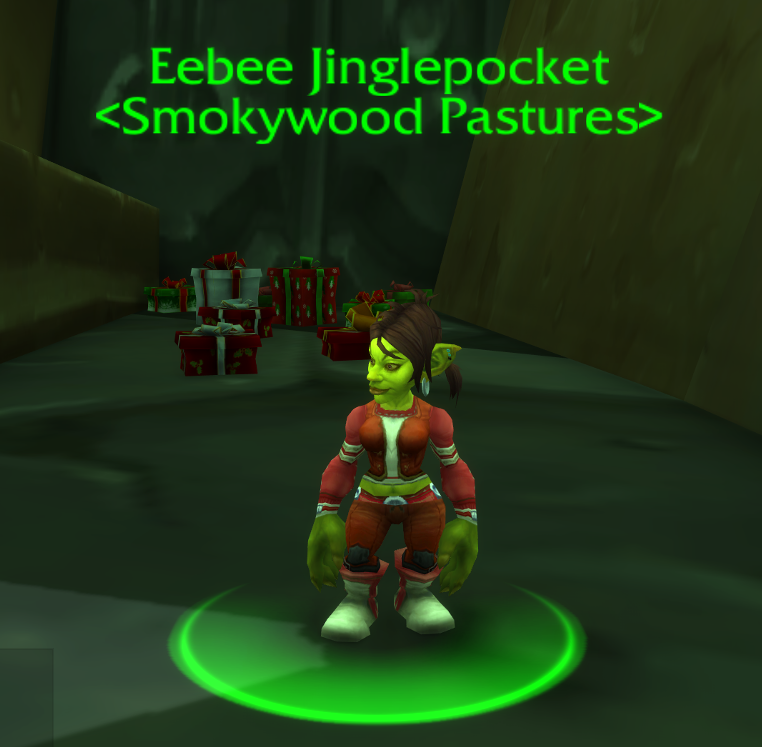 Best place to try is Eebee Jinglepocket in Shattrath. 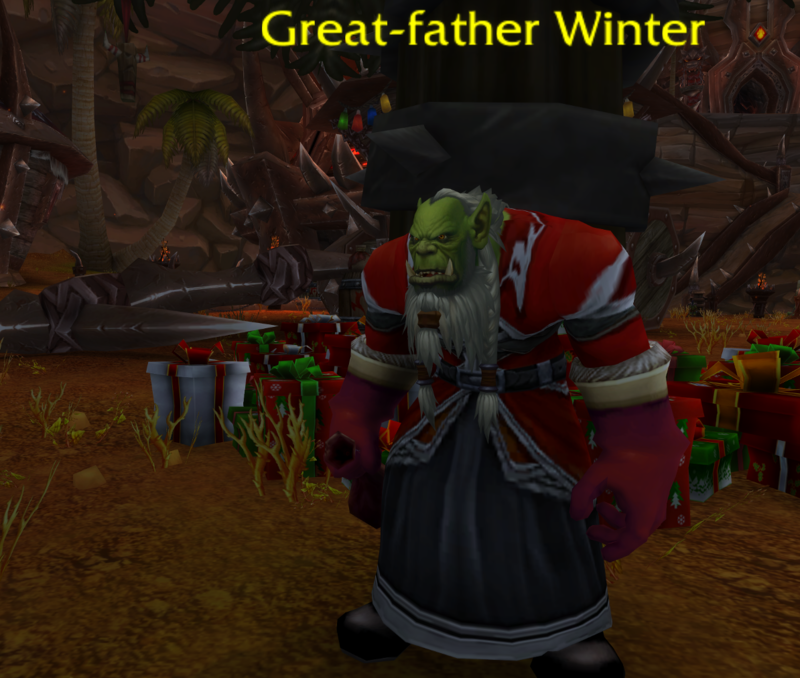 If you’re a horde tailor, you should have received it from Greatfather Winter already. The Winter Boots are a BoP Leatherworking pattern. 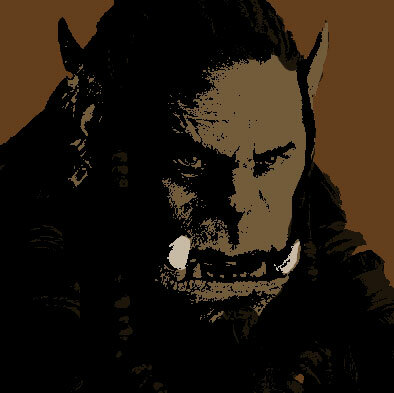 Available to both factions, and purchasable by the Smokywood Pasture goblins, including in your garrison, Shattrath and your capital cities. 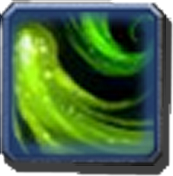 The Winter Veil hat is a BoP drop from some dungeon and raid bosses. It completes your outfit. 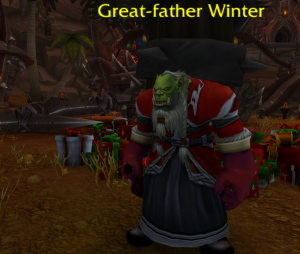 Not a tailor or a leatherworker, don’t worry, Greatfather Winter has some profession-specific recipes in the mail for you too. For beginners to crafting, simply check that the materials cost is lower than the AH sales price (minus 5% cut) and if so, post your crafted item. 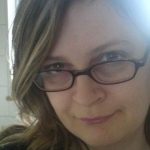 However, you will have to take into account the other sellers, and of course the demand of buyers. Too high a price, and the buyers will not buy, instead waiting for the price to drop. During that time, more sellers will continue to undercut each other, perhaps creating walls (where several items are posted at the same price to block off any higher prices) or even anxiously deep undercutting each other. 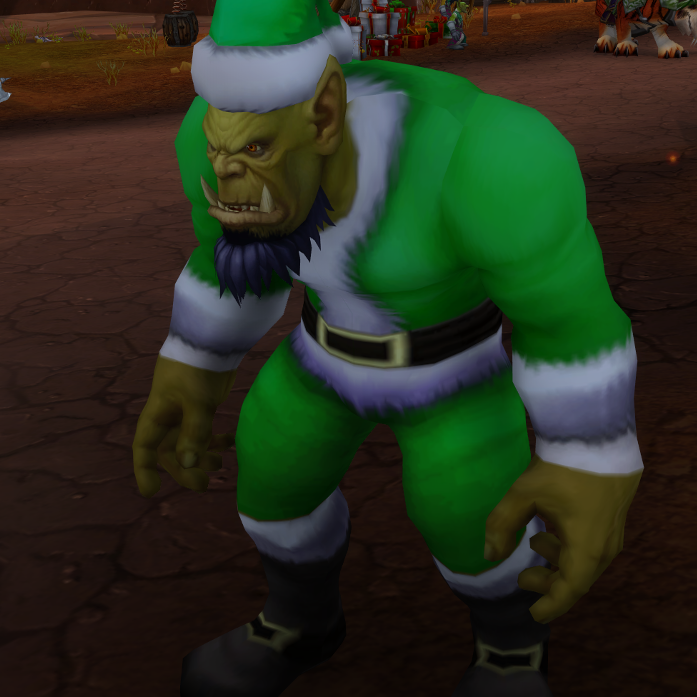 I saw a flood of winter veil clothes and boots at the beginning of winter veil, when players who had saved up their materials flooded the auction house. I’m now noticing that this flood has died down and more gold can now be made in the middle of Winter Veil than at the very first 1-2 days. You can easily see when Winters Veil hit, and the supply increased and price dropped. Put too many on Auction House at once, and you risk being soon undercut and losing your AH deposit. Post more than 2-3 if you want to create a wall and send a message to competitors “this far and no further” but be aware that there is a cost to you for creating a wall. I advise you to put up 2-3 of each item for now, and then check to see what happens. If undercut, the market is saturating. If they are bought immediately, perhaps they were slightly underpriced and you could risk a slightly higher price with the next posting. 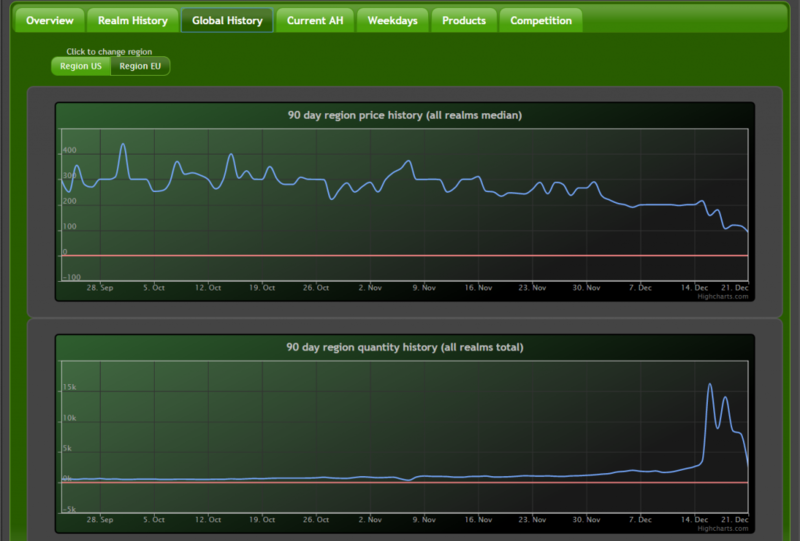 If they sell within half an hour to an hour, then make another few more, and post those, restocking the AH. With winter clothing and winter boots’ materials so easily and cheaply obtained, there is no opportunity for flipping. Flipping, you remember, means buy low and resell at a profit. However, you can see that the price for winter clothing was considerably higher in September. So if you are determined to buy for resale, you might make a profit in September 2016! If your server market is totally saturated with both red and green clothing and winter boots, you can travel backwards up the crafting chain. For example, recently I found that woolen cloth was selling for a high price compared to both its normal selling price, and the normal crafting cost of the materials (wool cloth). 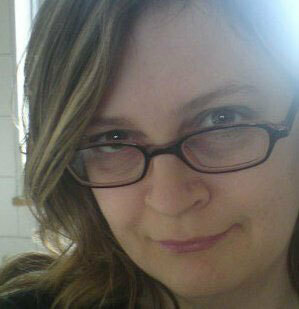 So if the end product isn’t profitable, other parts of the crafting process could be. Check all the parts of course. Everyone knows that on the first day of Winters Veil, the correct gift is a gnome’s head in a pine tree! 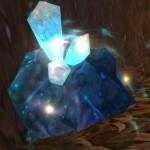 How do I make gold in World of Warcraft?